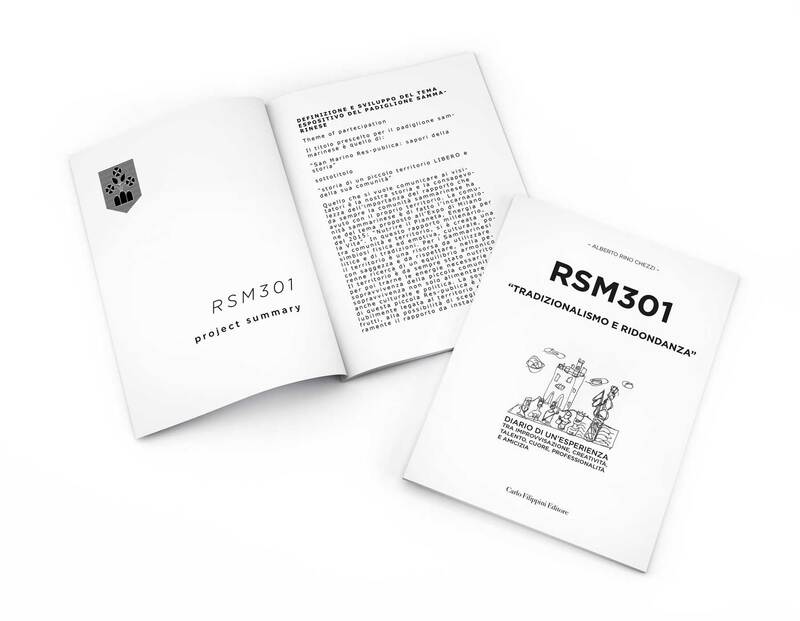 RSM 301 is a wonderful book written by Alberto Rino Chezzi and published by Carlo Filippini Editore. 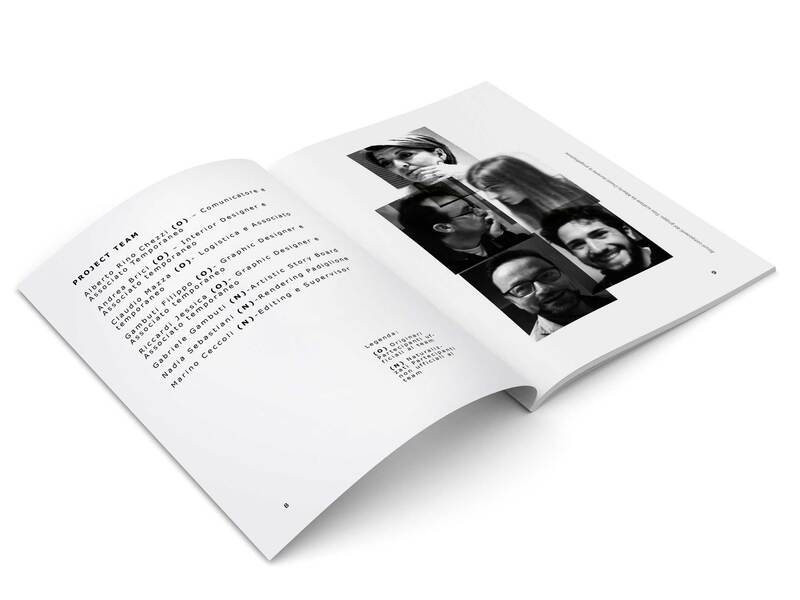 For this book, I had the pleasure to project and realize all the designs. 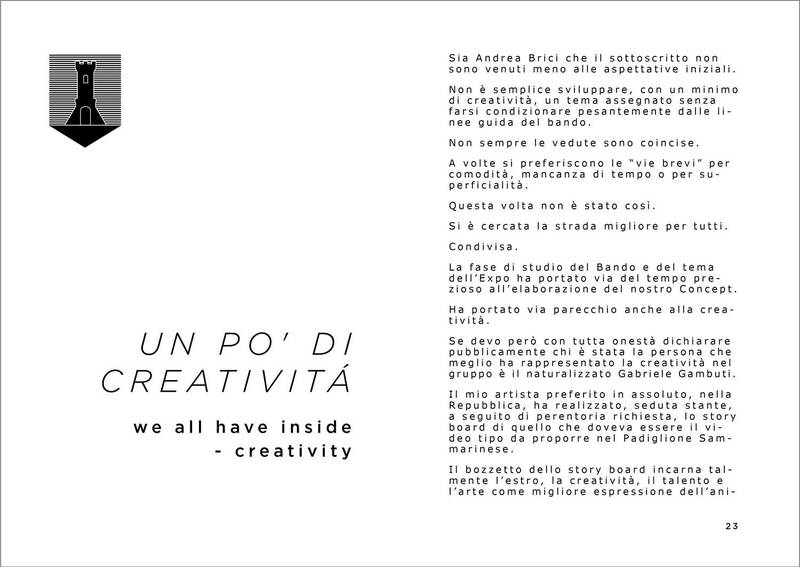 A quote from the book is "... a wonderful experience of a group of people - professionals, talented, brave and reckless - which, although not knowing themselves to each other, have created a formidable team ..." on the occasion of the contest to represent the Republic of San Marino at the EXPO 2015 Milano. 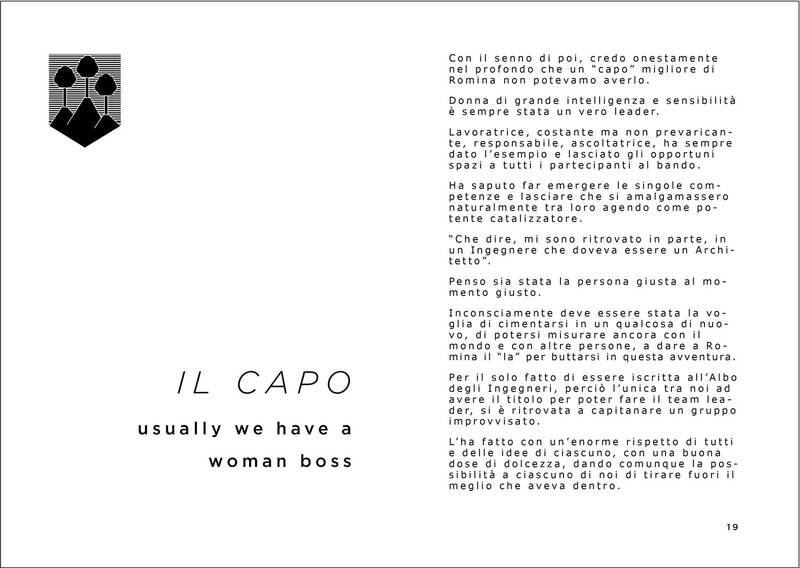 The team consisted of: Alberto Rino Chezzi - Communicator, Andrea Brici - Interior Designer, Claudio Mazza - Logistics, Gambuti Filippo - Graphic Designer, Jessica Riccardi - Graphic Designer, Gabriele Gambuti - Artistic Story Board, Nadia Sebastiani-rendering Pavilion, Marino Ceccoli - Editing and Supervisor. 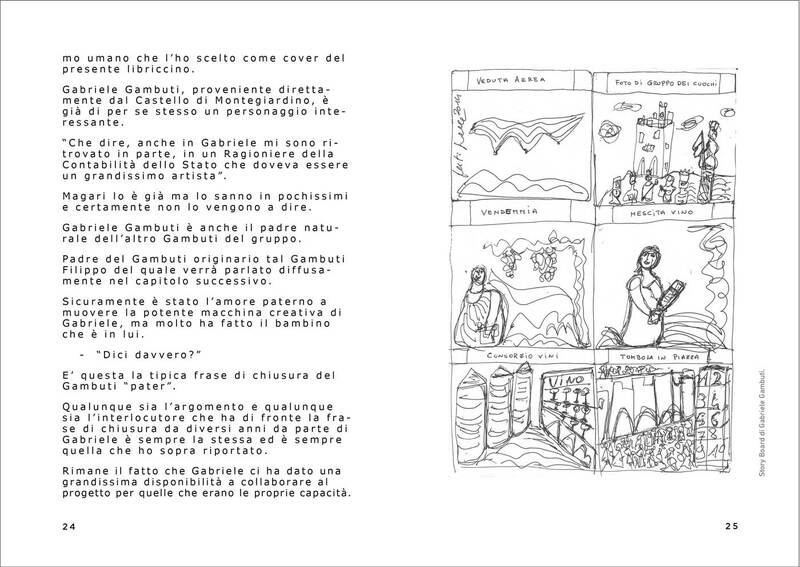 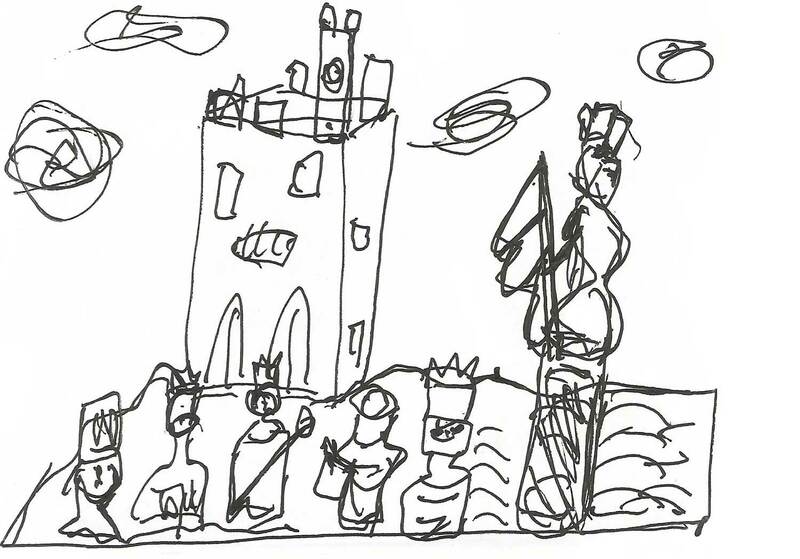 The cover design was a part of the story board of the artist Gabriele Gambuti.